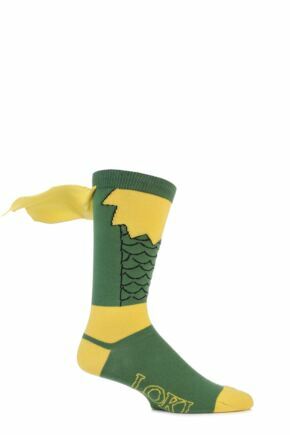 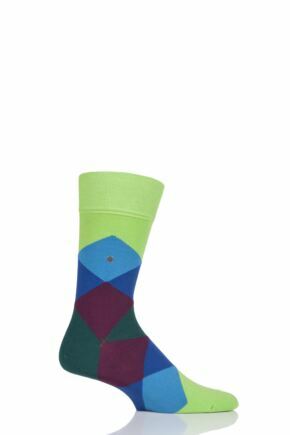 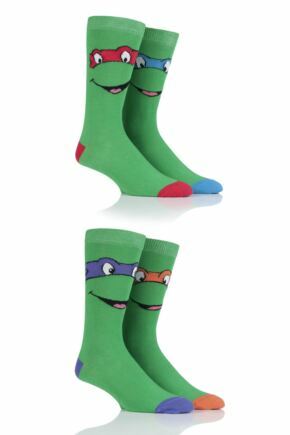 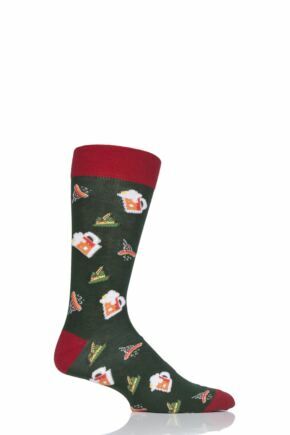 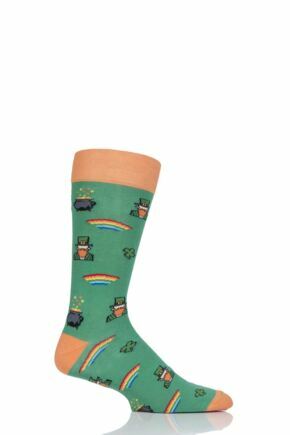 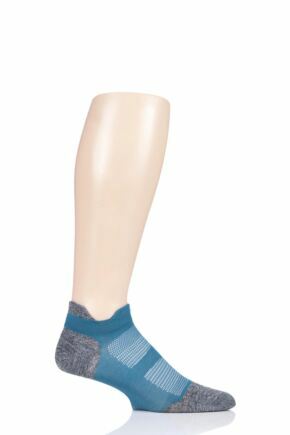 Sock wearing men – time to go green! 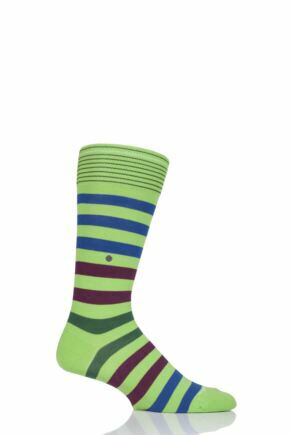 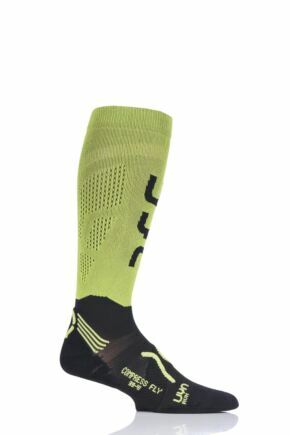 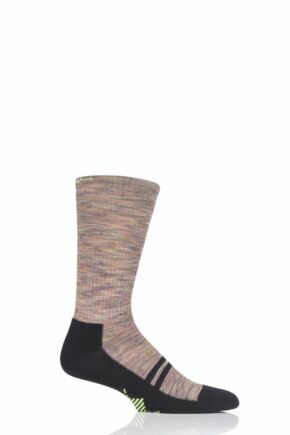 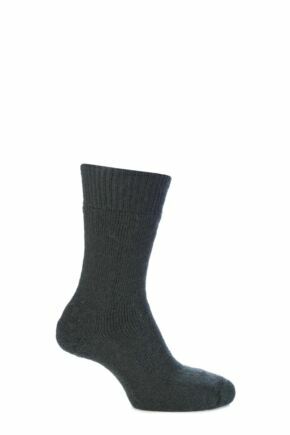 No, we don’t mean eco-friendly – although that’s a great idea too – we mean men’s green socks! Green is a very underrated colour that is finally finding fans as an alternative to the usual black, blue and brown socks. 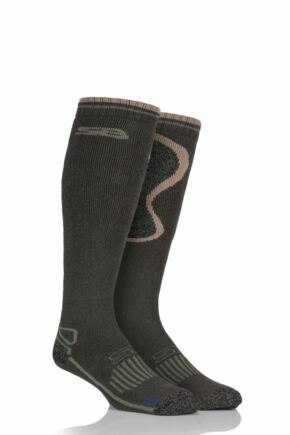 Whether it’s khaki, sage, peacock or bright emerald green socks, men are embracing the natural, fresh look of green socks, and we’ve got lots of men’s green socks for you right here!